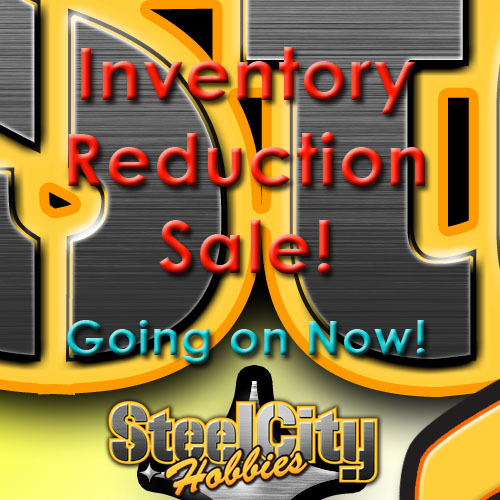 Steel City Hobbies is having the biggest sale of all time! If you are a Hobby Nut or Steelers nut, now is your chance to save BIG! Anything Else: Building the SCH World Renowned Race Track!! 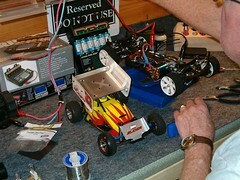 Notes: Chuck has been racing R/C cars for longer than we can count! 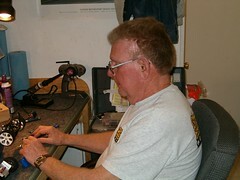 Chuck has been around so many tracks, and has enjoyed the Indoor Champs every year with long time R/C friend Frank Dempster and the late Gary Pickerell. 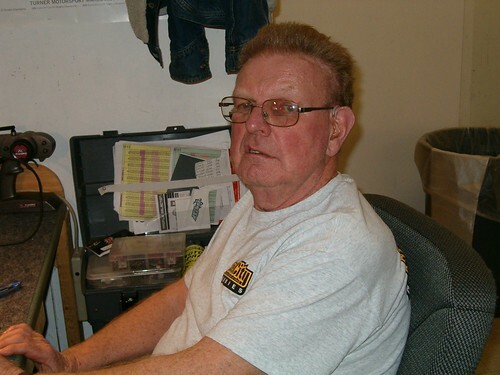 SCH is grateful for all of Chuck’s volunteering over the years! Thanks Chuck! 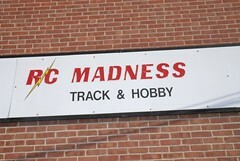 SCH Visits R/C Madness in Enfield, CT.
Steel City Hobbies stopped by R/C Madness in Enfield, CT this past weekend as they were hosting a big carpet race. 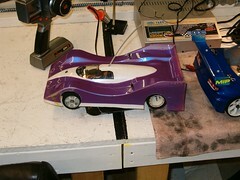 Race Series begins this weekend! 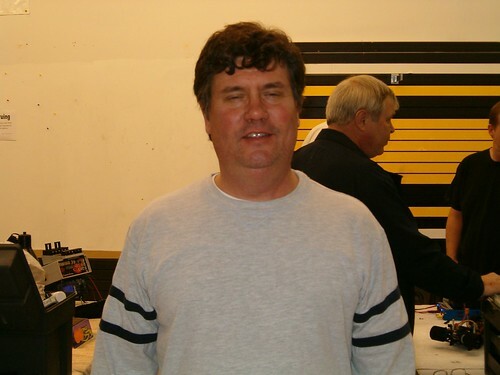 The Winter Points Series begins this weekend, January 26, 2008! 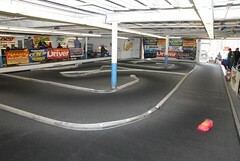 The points series will run every Saturday as usual for six weeks. The only change is that we will only drop one of your lowest race results instead of two. Awards for pre-approved classes to be distributed this weekend. Congratulations to all winners and racers. 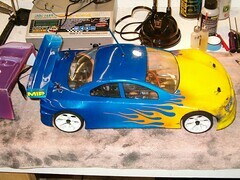 Thank you for being a part of Steel City Hobbies Racing! Anything else: Racing at Steel City 5 years, I donâ€™t crash that much anymore.